I consider this one of the best offers for hotels in the UK, especially now that is summer. I mean £25 for a room per night, even if it is Ibis it is pretty decent. The hotel promotion is even better in London where hotel prices start at £40 per night for the weekend. Considering how expensive London can be it’s a no brainer. This is awesome because now you can plan a little more in advance in case the property you wanted is not available at the discounted price. Accor has a page for the Happy Monday offer which you can find here. I use the Happy Monday promotion very often and now that my family is coming from Greece I can’t wait to book some good deals. 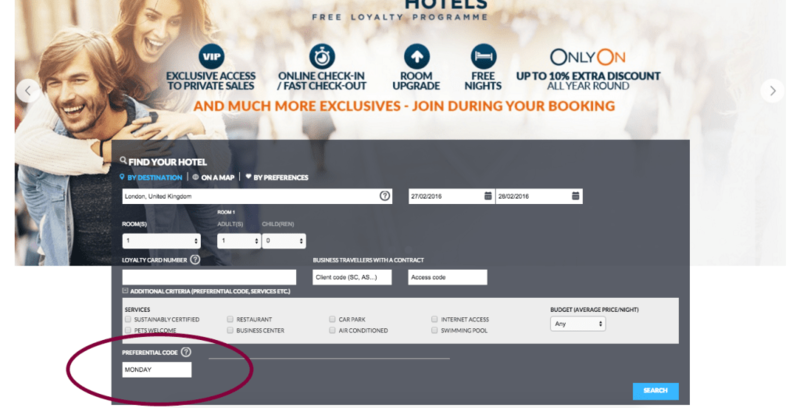 You also earn Avios points with Accor hotels and also cashback on your stay, so this is even better than just “wasting money” it goes with my theory of making your money work harder for you. Overall I am happy about this change and I hope it sticks around. It is a great price for exploring the UK and can save you a lot of cash especially in London. hope your holiday was well. Can you tell us some good accor monday hotels you’ve stayed in?